Thanks, this means so much 😊🙏! I love this. I had no idea you traveled to Portland so much. If you ever want to go shooting – let me know… I have lived in Portland for 35 plus years. I would love to see my town through another’s eyes. I love the Pacific Coast picture. 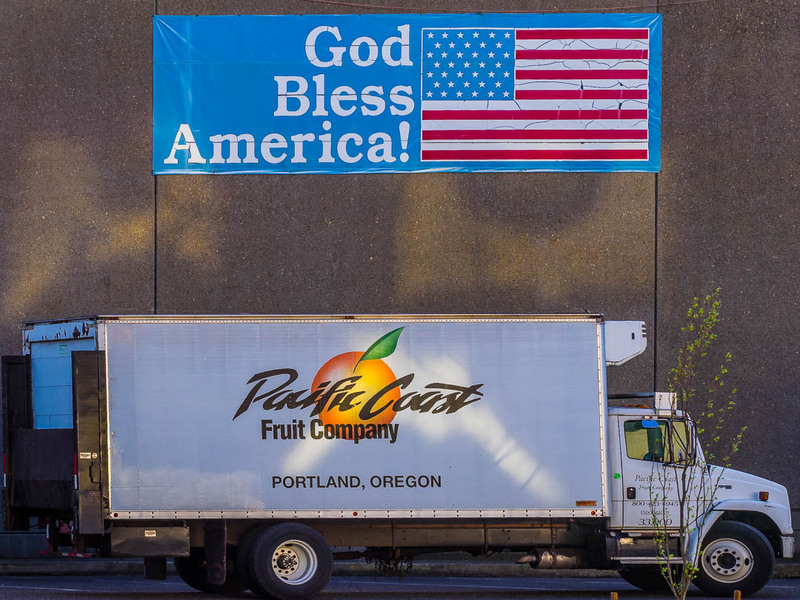 A truck I am very familiar with from my days hanging out down at what we call Produce Row – inner eastside Portland.